Where in the World is ArtsEngaged? 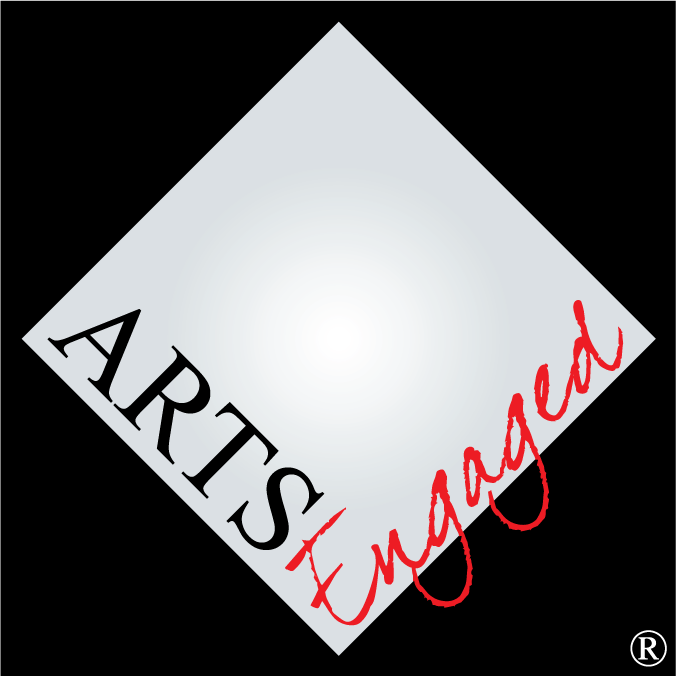 To expand the number of practitioners with understanding of the principles and practices of effective community engagement, ArtsEngaged conducts workshops for groups and provides training for individuals. Individual training is designed for staff members or volunteers to put into practice in their own organizations. Doug Borwick is a leading advocate for community engagement in the arts. He is author of Engaging Matters, a blog for ArtsJournal, author/editor of Building Communities, Not Audiences: The Future of the Arts in the U.S., and author of Engage Now! A Guide to Making the Arts Indispensable. Dr. Borwick has served as keynote speaker and workshop presenter at conferences across the U.S. and Canada as well as in Beijing and Singapore. Notably, he has been featured speaker for statewide arts gatherings in Colorado, Illinois, Indiana, Maine, Nevada, New Mexico, North Carolina, Tennessee, Texas, Utah, and Wisconsin as well as for the Canadian Arts Summit in Banff, Alberta.In addition, he is CEO of ArtsEngaged, offering training and consultation services to artists and arts organizations seeking to engage with their communities more effectively as well as CEO of Outfitters4, Inc., providing management services for nonprofit organizations. Doug Borwick is an artist. He holds the Ph.D. in Music Composition from the Eastman School of Music and is an award-winning member of ASCAP. He gained experience as an arts administrator and producer working with the Arts Council of Rochester (NY) and through founding and leading the NC Composers Alliance in the mid-1980’s. Dr. Borwick is an educator, having served for nearly thirty years as Director of the Arts Management and Not-for-Profit Management Programs at Salem College in Winston-Salem, NC. (He was named Salem Distinguished Professor in 1997.) He has served as President of the Board of the Association of Arts Administration Educators. Achia Floyd is CEO of the Willow Company, a nonprofit arts management consulting company. Achia received a Bachelor’s degree in Music Performance at FSU, a Master of Music degree in Flute Performance at the University of Missouri-Kansas City, and a Master of Art degree in Arts Administration from the Florida State University. She has performed at Carnegie Hall with the Imani Winds, the Julliard School of Music, and the Bowdoin Music Festival. In her professional career, Achia founded the Terpsichore Winds, served as the executive assistant and private music instructor for Music Lessons Express, as the assistant director of the Javacya Arts Conservatory after school program, and Executive Director of the Tallahassee Youth Orchestras.